What a great conversation. This guy knows his stuff when it comes to brewing beer. We thoroughly enjoyed talking with Michael Tonsmeire, and I think you will enjoy watching, too. 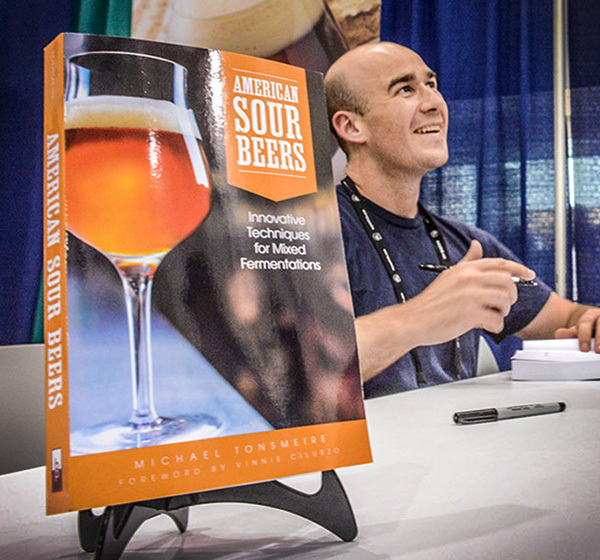 You can find Michael’s book, American Sour Beers, on all the good booksellers’ sites and in stores. It is so full of information, you definitely get your money’s worth. Also, you can visit his blog, The Mad Fermentationist, to keep up with all his goings-on. As a little treat for our loyal followers, we are going to mail a signed copy of his awesome book to one lucky winner. All you have to do to win is drop a comment on the bottom of THIS POST. If you have a question, ask it. If you have a story about brewing your own sour, give it. If you just want the damn book, write “Me please!” (or, whatever). We will pick a winner from everyone who comments before noon (EST) on Thursday, January 15th. Get your comment in now! Don’t forget to watch for our event for next week’s interview with Alaskan Brewing. They are making some great beers, and they are an absolute HOOT to hangout with! Yes…that Michael Tonsmeire. He wrote the book on American Sour Beers (literally), and he has been blogging at Mad Fermentationist for…well, ever. He is taking time out of his busy schedule and joining our Hangout On Air, this Thursday night at 9:30pm. You can visit our Google+ Event to comment or suggest questions/topics for our interview, or you can come right back here at show time to watch. Either way, see you Thursday night! 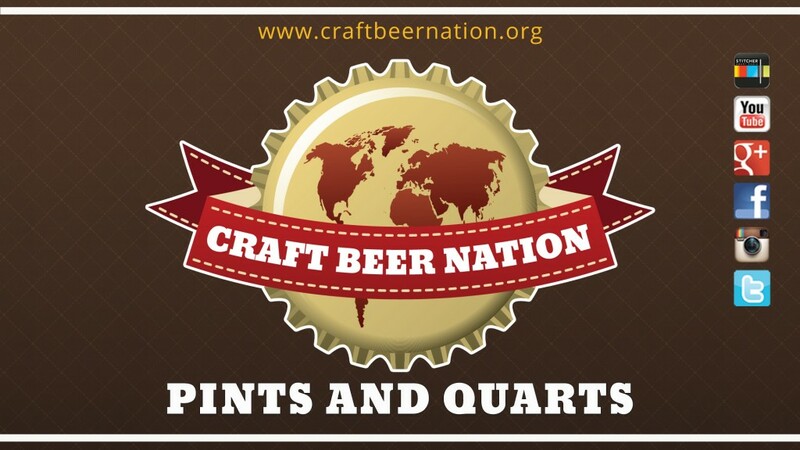 This Thursday night at 9:30pm EST, we sit down with Yuseff Chearney of Ballast Point. They have been brewing and distilling delicious liquids for years, and we are going to see what they have coming up next! Let us know if there are any burning questions you want us to ask him. This week, we are going to talk hops with Richmond, Virginia farmers, Kurt Stanfield and Devon Kistler. Their company, Huguenot Hops, is a new hops provider, and they are eager to provide local breweries with a key ingredient of Virginia Craft Beer. We will broadcast live at 9:30pm EST on Thursday, November 13th, 2014. After we are off the air, this same link will provide an archive of the show. See you Thursday! In this episode, we run down some headlines and are then joined by Joshua Willett. Joshua is the Head Brewer at Wonderland Brewing in Bloomfield, CO. We talk about the breweries early days (that they are still in), and we talk about some of their future releases. In fact, their first lacto sour is coming out on August, 30th. If that isn’t a reason to fly to Colorado…I don’t know one. Recorded live on Friday, August 15th, 2014.